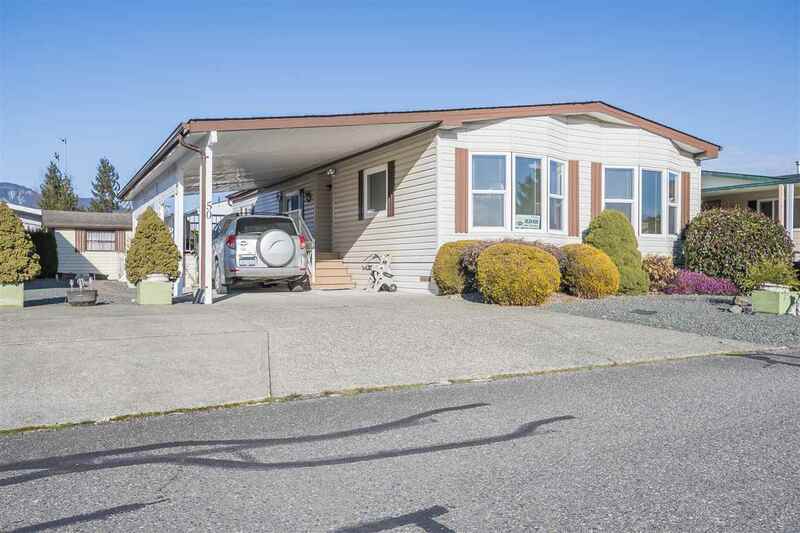 Sheldon & Russell Moore Homelife Glenayre Realty Chwk. 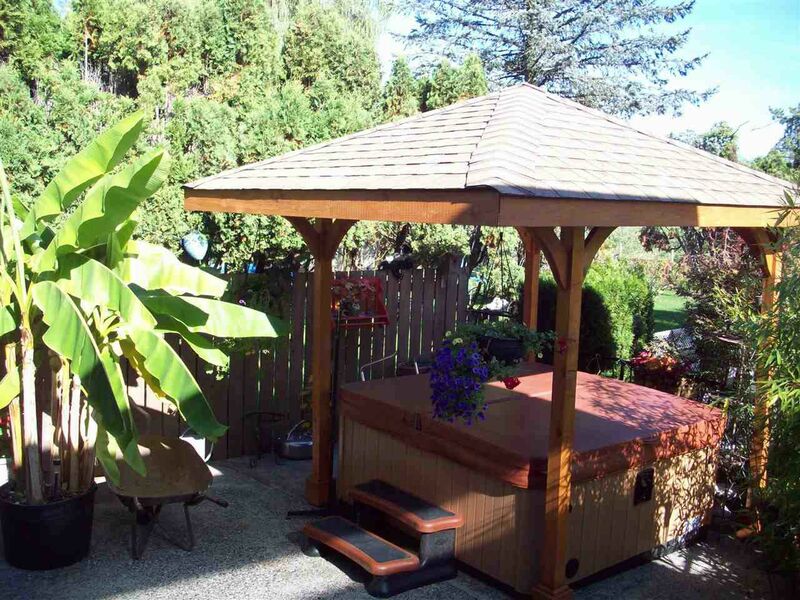 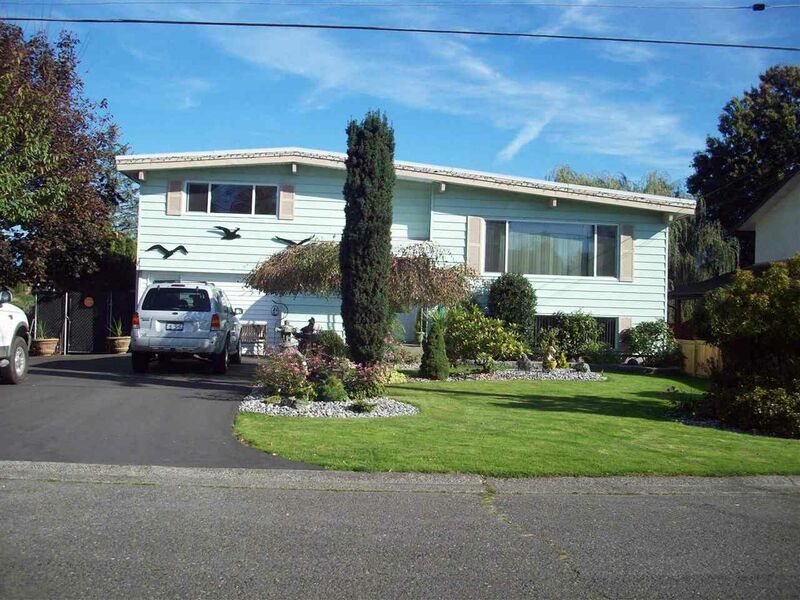 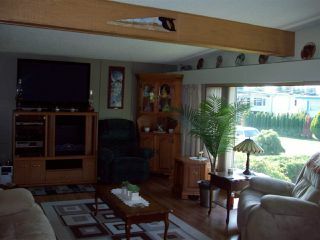 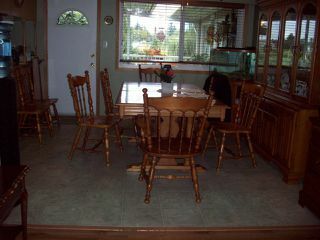 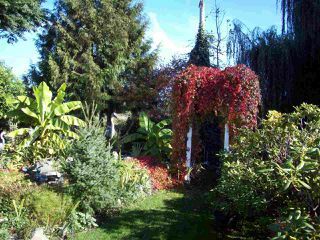 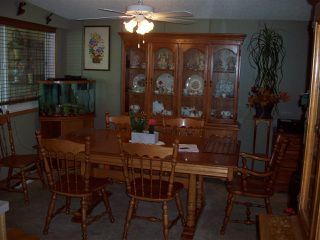 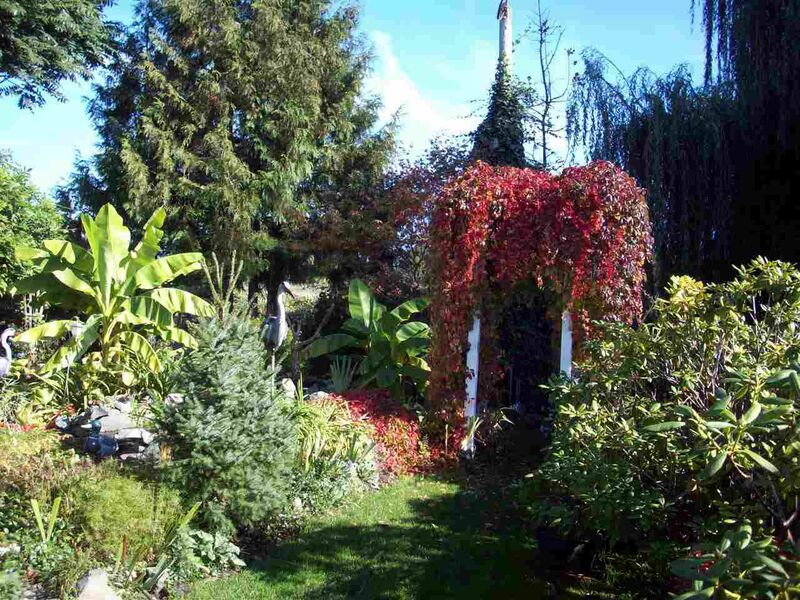 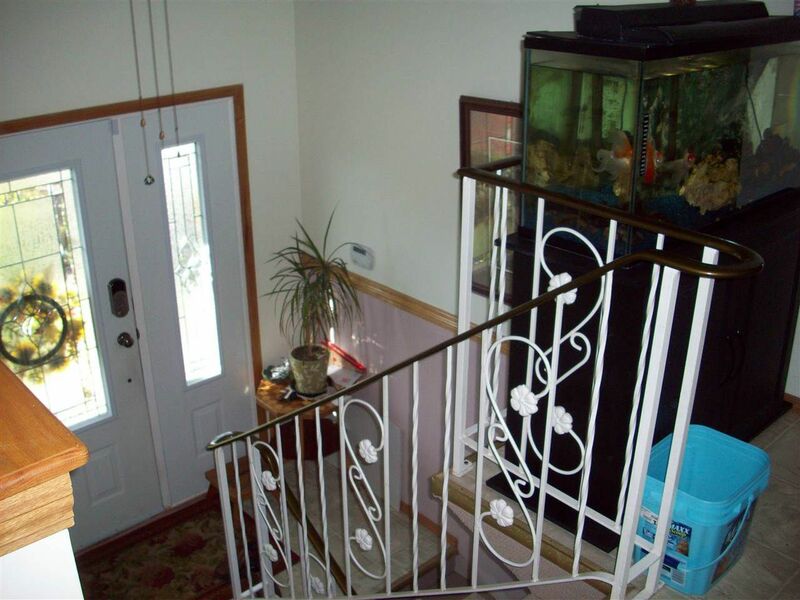 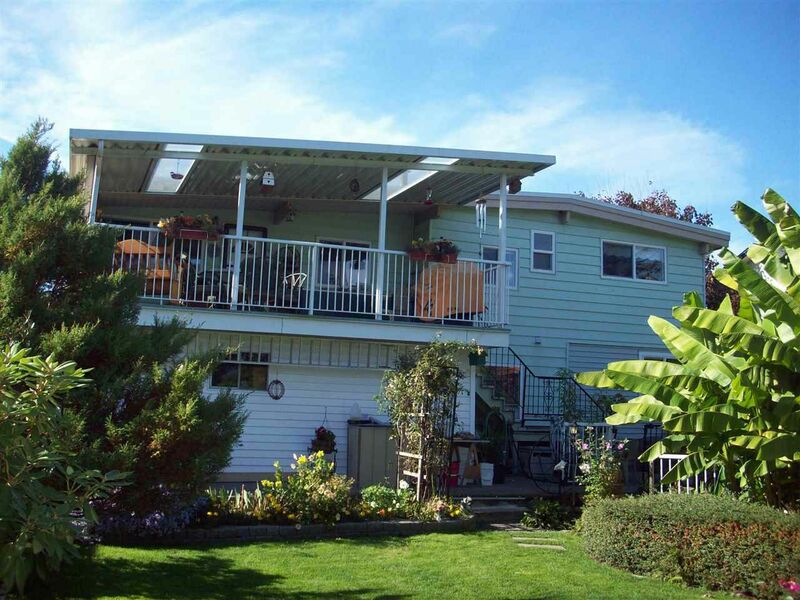 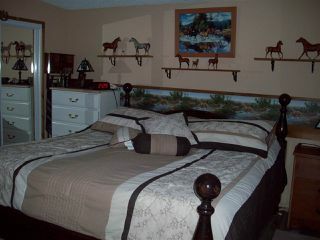 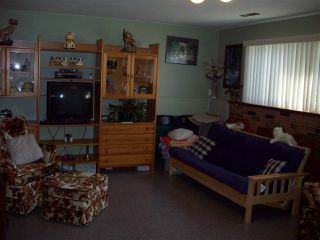 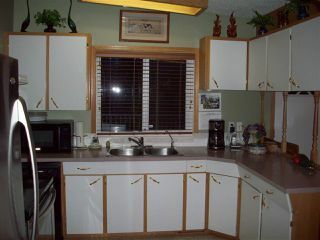 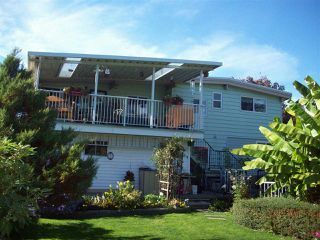 Chilliwack and area real estate for sale. 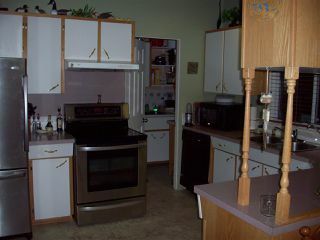 Great location on quiet street with easy access to freeway, close to schools, park, downtown shopping. 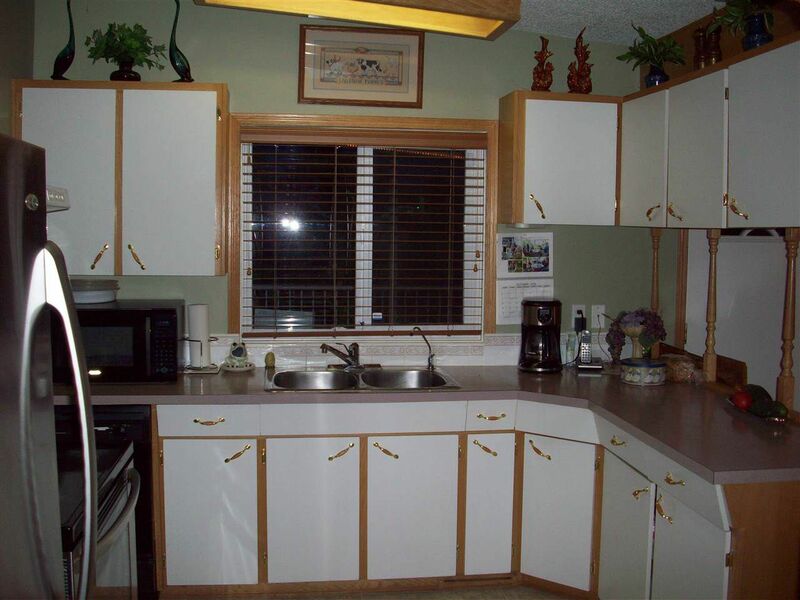 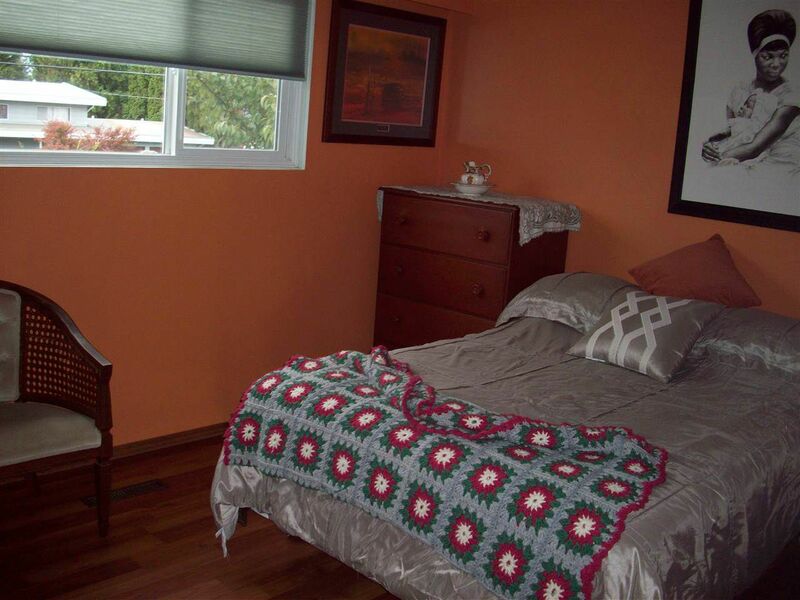 This home has new roof in 2014, upgraded windows, air conditioner, heat pump, furnace, vaulted ceiling, redone kitchen, laundry on main off kitchen, new main bathroom. 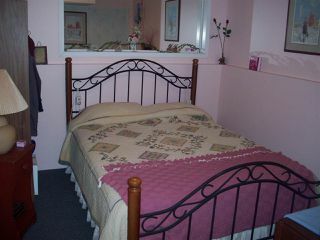 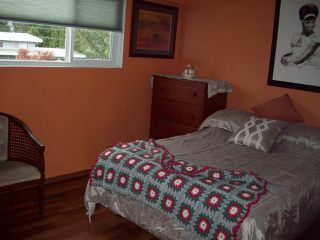 Two bedrooms on main (one with ensuite) two more down, large family room downstairs. 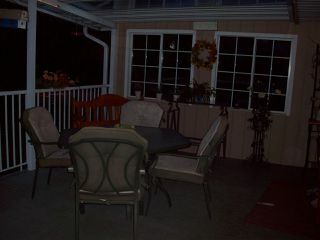 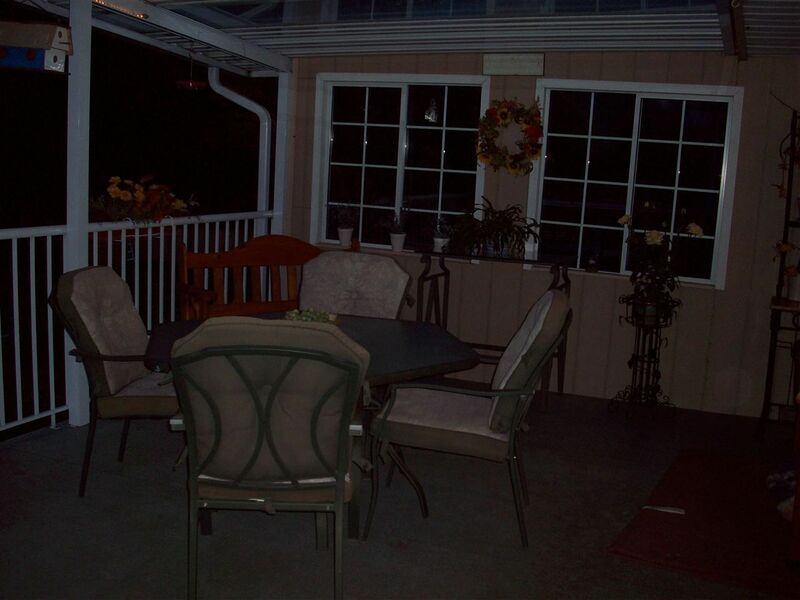 Off dining room exits outside to covered 21' by 14' patio with gorgeous mountain views. 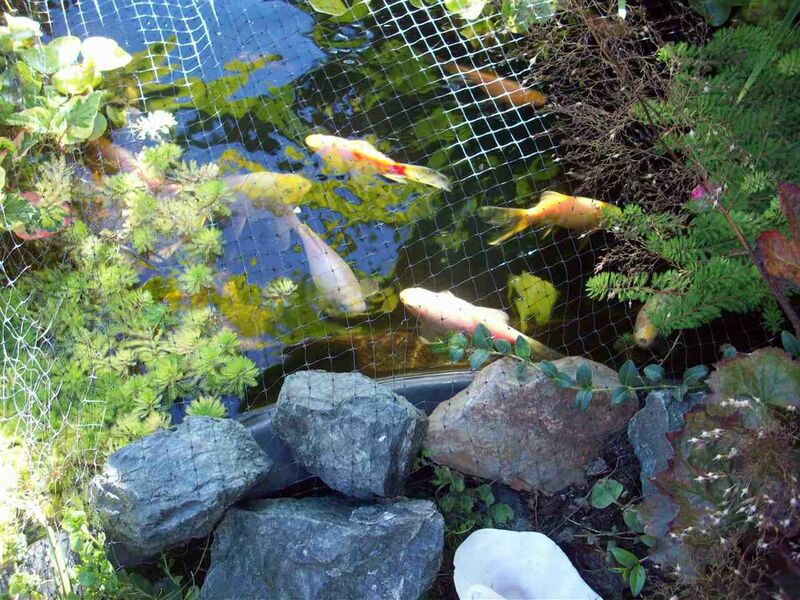 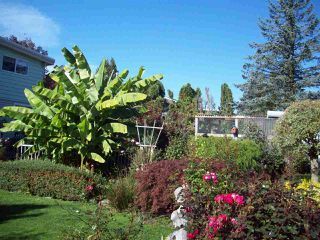 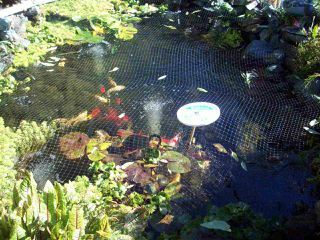 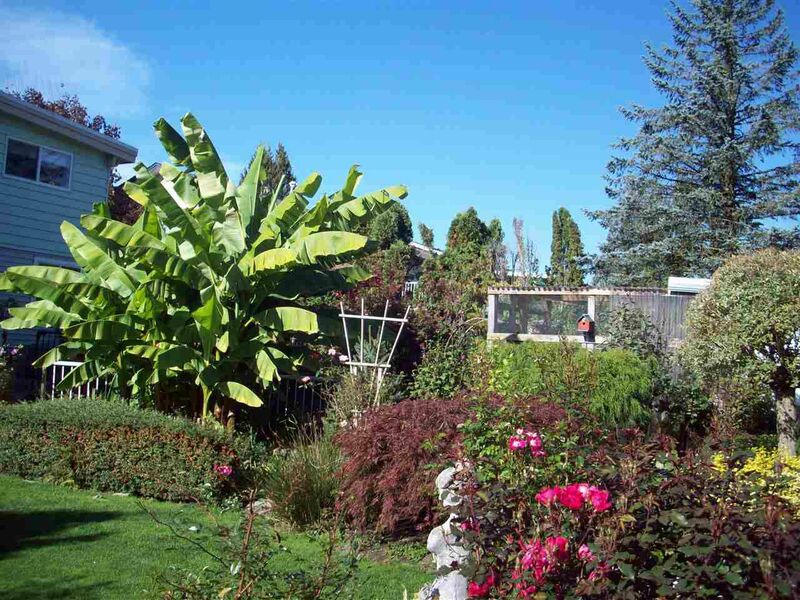 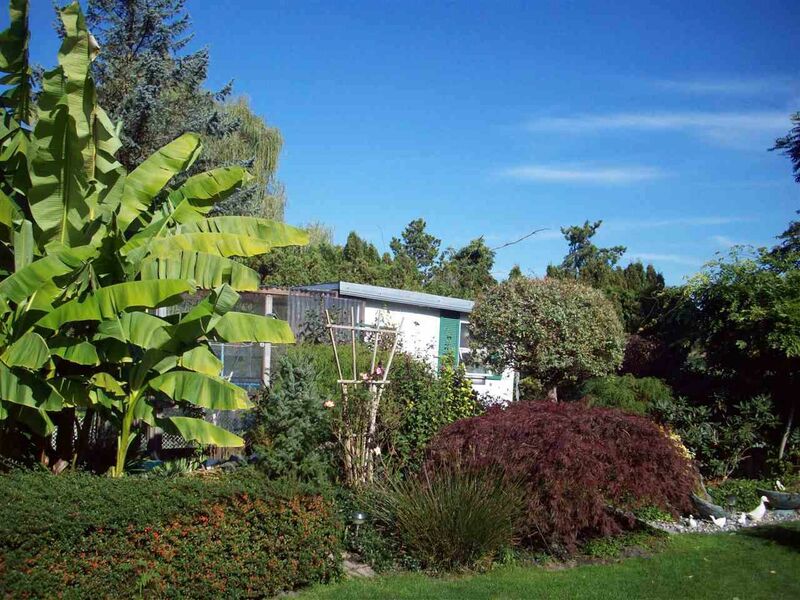 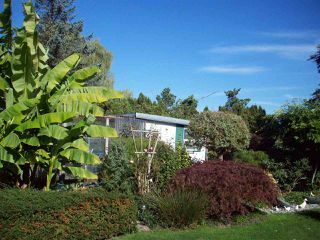 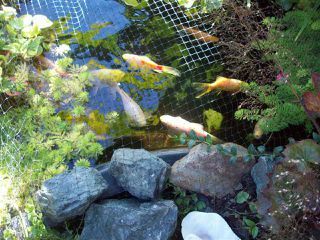 Back yard that is like a miniature Minter garden with 2 water ponds, gold fish, bird avery, banana plants, new not tub and gazebo, fully fenced. 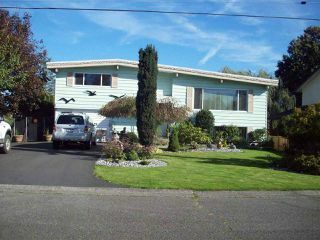 Lots of parking on newly done driveway. 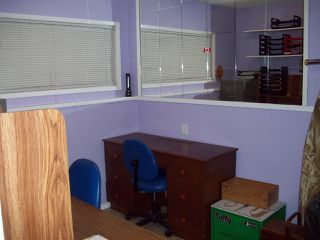 Attached work shop areas and utility shed. Lots of storage. Call today, excellent value here!